A recurring theme throughout the Hebrew Bible is that military victory comes not merely through tactics, weaponry, and alliances, but via God. National strength entails much, including caring effectively for the vulnerable members of society and not exploiting people, themes present in Psalm 45. If any of this sounds familiar, perhaps that is because one knows the books of the Hebrew prophets and/or has been paying attention to the Book of Psalms. Scholarly sources suggest a variety of answers regarding the dating of Psalm 44. Either the dating is impossible to ascertain or the text comes from the exilic period or from the Hasmonean era. Regardless, Psalm 44 functions well in a variety of settings and periods, after a downturn in national fortunes has occurred. Desist! Realize that I am God! God can end all war. The wish that God will end all military conflict and establish a kingdom of peace and justice on the planet is a natural desire for a soldier, is it not? Yes, warmongers exist; most seem to be civilians. None of the soldiers, sailors, airmen, and Marines I have known have not been warmongers. After all, military personnel pay the highest costs of warfare. and that neither are hatred and fear to the question of how to defeat Communism. Enemies and political causes come and go. Timeless principles, however, remain. What can be more timeless a principle than trusting in God? Certainly King’s call for a moral revolution of values remains relevant. 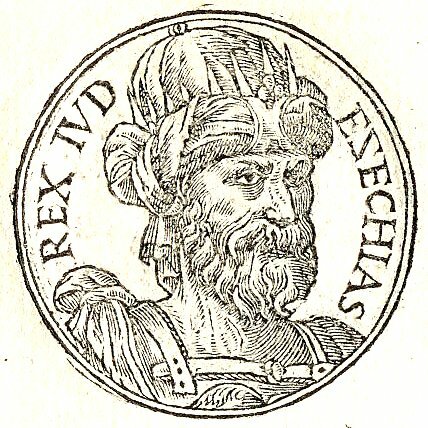 During the reign of King Hezekiah of Judah, probably in 714 or 701 B.C.E., the monarch made diplomatic overtures to Egypt. He was seeking to make Egypt. He was seeking to make Egypt an ally, for the Assyrian Empire was threatening Judah. First Isaiah opposed this geopolitical strategy. His prophecy argued that an alliance with Egypt would create disgrace for Judah. Later in Chapter 30, the prophet recorded a prophecy from God. Depending on human strength is folly, it said, but Judah had chosen that path. The kingdom would, so to speak, lie down in the bed it had made. Far be it from me to read the mind of Hezekiah, who died a long time ago. Perhaps he thought that he was doing the right thing. I have read historical accounts of U.S. Presidents supporting regimes which victimized their own people, frequently during the Cold War. But at least the military dictatorships which disappeared peaceful dissidents were not Communist, the State Department insisted. Morally questionable choices frequently seem like the good–if not the least bad–options in real time. Yet do not good intentions pave the road to Hell? John 16:1-4a reflects the experiences of many early Jewish Christians. Those who expelled Jewish Christians from synagogues did so in the name of God. Often we mere mortals think that we know the mind of God–even if just slightly–but really have no idea. We have mistaken human judgment for divine opinions. The errors skew to the left, to the right, and to points between those two poles. I make no pretenses of having mastered the divine mind–not even slightly–but I am confident in writing that, if God seems to agree with one all of the time, one is carrying on an internal dialogue with oneself. The faithful and upright God of Psalm 92 disagrees with many people, especially those who are not righteous. This does not mean, however, that a righteous person will agree with God all the time. A righteous person is on the right path, however. That counts for quite a lot. When I was a graduate student in history at Georgia Southern University, Statesboro, Georgia, my thesis director asked me one day to help a friend and colleague of his who lived on the West Coast. I was glad to do so. The simple task entailed conducting some research there in town. 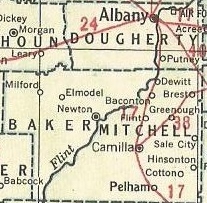 I learned what I could about a notorious law enforcement official (John Doe, for the purpose of this post) in an equally notorious county immediately south of Albany, Georgia, from the 1940s through the 1960s. My answers came quickly. Doe, whom his white-washed profile in the county history described as a devoted family man, a faithful Christian, and a deacon of the First Baptist Church in the county seat, was the sort of police officer who gave Southern law enforcement a bad name, especially among African Americans. The federal government investigated him after he threw acid into the face of an African-American man, in fact. No charges or disciplinary actions resulted, however, and Doe served locally until he retired and won a seat in the state General Assembly. His offenses never caught up with him in this life. A few years ago a student told a story in class. He had been opening doors at his family’s church. In the process he opened a closet door and found Ku Klux Klan robes. Older members of the congregation preferred not to discuss why the robes were there. I know, however, that the Klan had much support from many churchgoers a century ago and more recently than that. A composite of the readings from Isaiah and Romans says that, among other things, character matters and becomes evident in one’s actions and inactions. As we think, so we are and behave. For example, do we really care for the vulnerable people around us, or do we just claim to do so? To use other examples, do we profess “family values” while practicing serial infidelity or condemn gambling while playing slot machines? Few offenses are more objectionable than hypocrisy. 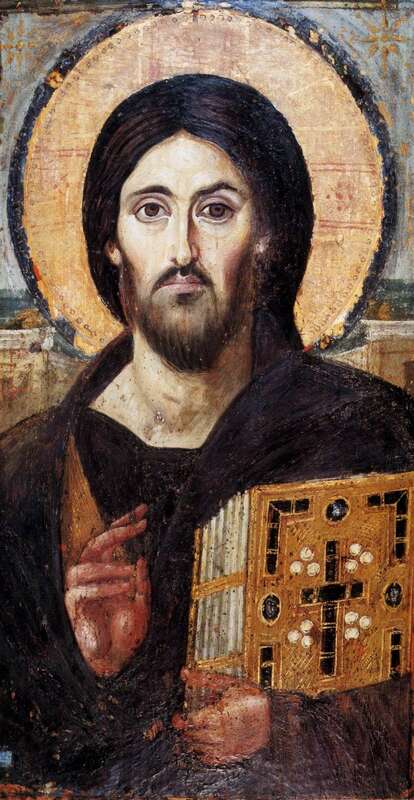 Jesus had entered the region of Tyre and Sidon, Gentile territory, voluntarily. Later our Lord and Savior expressed his compassion for people outside that region via words and deeds. Surely his compassion knew no ethnic or geographic bounds. No, I propose that Jesus responded to the Canaanite woman to prompt her to say what she did, and that he found her rebuttal satisfactory. Then he did as she requested. Jesus acted compassionately and effectively. 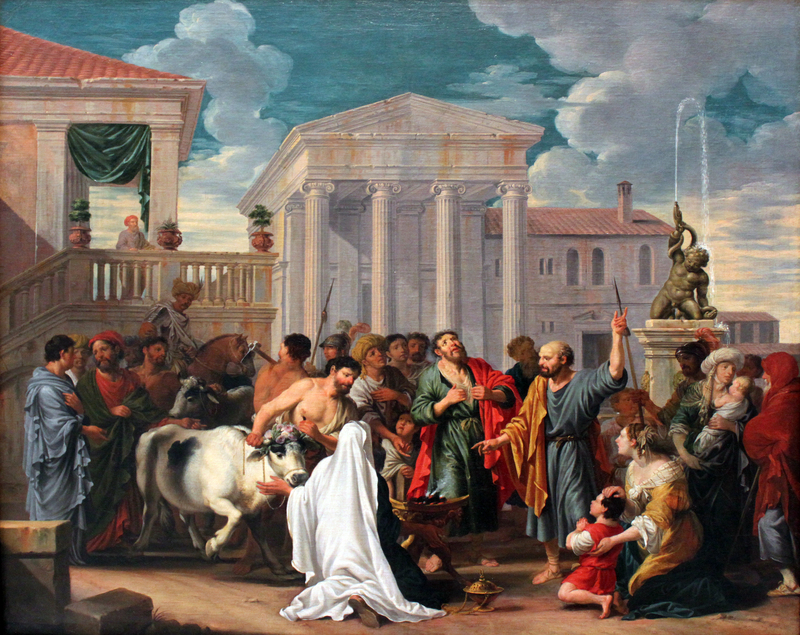 Hebrew prophets condemned judicial corruption and the exploitation of the poor. One function of the language of the Kingdom of God (in both Testaments) was to call the attention of people to the failings of human economic and political systems. That function applies to the world today, sadly. What does it say about your life, O reader? In Isaiah 32 the standard of nobility is character, especially in the context of helping the poor, the hungry, and the thirsty–the vulnerable in society, more broadly. Are you noble by that standard? Do you love your neighbor as you love yourself? Polytheists can blame negative (from a human point of view) divine actions on certain deities, thereby letting others off the proverbial hook. We monotheists, however, lack that option, so judgment and discipline come from God, as do mercy and consolation. It is a theological problem sometimes, but life without theological problems is not worth living, I suggest. We humans interpret stimuli and other information in the context of our filters, many of which we have learned. Other germane factors include our age, level of educational attainment, and cognitive abilities. Yes, there is an objective reality, which we are capable of perceiving (at least partially) much of the time, but the range of perceptions persists. Often we need to question our assumptions, as many people in Lystra (Acts 14:8-18) should have done. God has spoken and acted, but how many of us have been oblivious to this reality or misinterpreted it? We cannot, of course, grasp God fully. We can, however, have partial knowledge of the deity. And we can, out of love and devotion to God, recognize the source and love our neighbors as we love ourselves, by grace. That will glorify God.